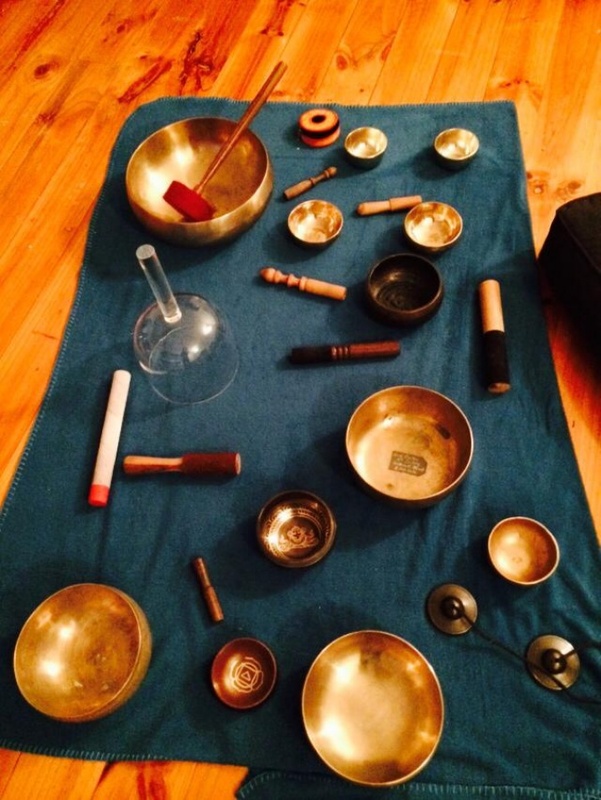 commented on "Tibetan Singing Bowl Meditation is officially commencing Thursday the 6th October either at 1pm or 6pm - you can either book online or ..."
Tibetan Singing Bowl Meditation is officially commencing Thursday the 6th October either at 1pm or 6pm - you can either book online or contact me to book. The cost of the class will be $20 per person. What is Tibetan Singing Bowl Meditation: Tibetan Singing Bowls have been used for centuries for healing and meditation purposes. The bowls create a range of sounds to restore the normal vibratory frequencies to parts of the body, mind and soul. It helps to promote healing from stress disorders, pain, depression, and most forms of dis-ease. Tones can create the perfect state for meditation and opens the ability to hear with our ears. The Session will run for an hour and you will be lying on the floor with pillows/cushions and a blanket and relaxing and listening to beautiful sounds of the Tibetan Singing Bowls.